The Mauritius Financial Services Commission (FSC) has published regulatory guidance on security token offerings (STOs). Importantly, issuers targeting sophisticated or expert investors and funds, or professional and specialized collective investment schemes are not required to obtain prior approval from the FSC. Furthermore, anyone soliciting others to enter into transactions involving securities tokens is required to hold the appropriate licence under the Securities Act and ensure strict compliance with regulatory requirements including due diligence and disclosure obligations. 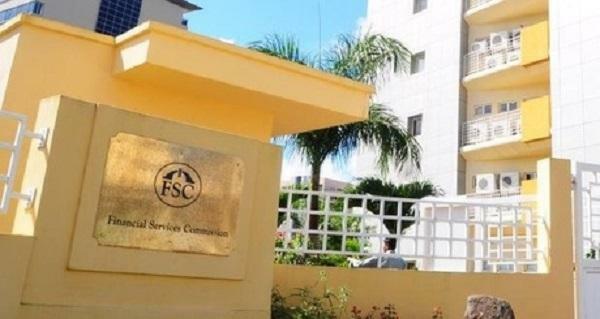 “The FSC wishes to highlight that carrying out financial services without a licence is a criminal offence,” it added. The guidance on STOs is the second in the FSC’s Fintech Series and follows the guidance on “Recognition of Digital Assets as an asset-class for investment by Sophisticated and Expert Investors” issued last year. The Financial Services (Custodian services (digital asset)) Rules 2019 and the corresponding Financial Services (Consolidated Licensing and Fees) (Amendment) Rules 2019 came into effect on 01 March 2019.